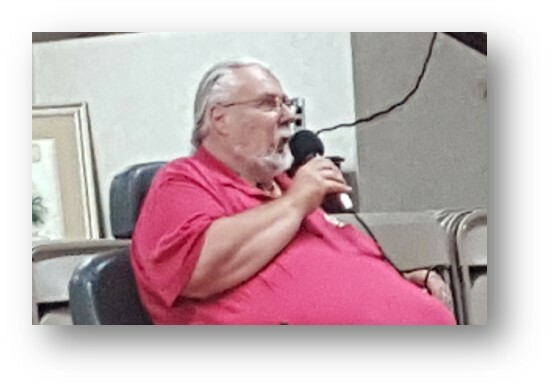 ​​But the REAL reason for this inspiring event was to provide for needy vets, their families, and less fortunate members of our own Community, through the efforts of the Vietnam Veterans of America (VVA) Chapter #1040, led by our very own Dan Penzien. Dan Penzien, President of VVA #1040, is a tireless, passionate advocate for veterans' issues. Under his dedicated leadership--and with your support and participation over the past 4 years--VVA #1040 has provided gifts for over 103 families and 255 children! ​​So you see, your support goes toward SO much more than just having a good time.